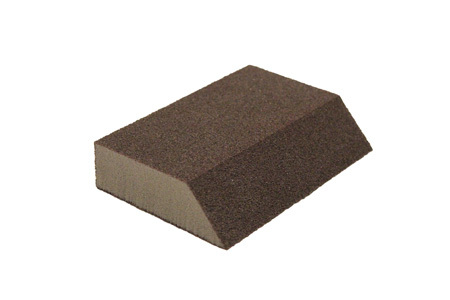 This medium grit sanding sponge is great for detail work on your log home following the removal of existing coating and cleaning with Lovitt's cleaner and brightener. It works great for getting in between log courses, corners, and especially good for doing log pickets and railing systems. A must have when restoring your log home!